Address: Howard Cooke Boulevard, Montego Bay, St. James, Jamaica, W.I. 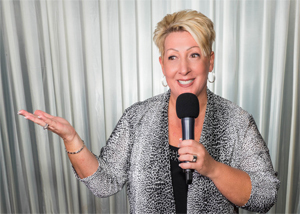 Are you interested in having Pastor Mary speak at your Event or Church? Pastor Mary Wildish-Reece is available to speak at your next meeting, conference or crusade. Each request is prayerfully considered and contact will be made to discuss the specific needs regarding the gathering.